Join fellow book lovers as we read and discuss fiction and nonfiction books related to art, artists, art museums, NOMA’s collections and exhibitions. Our full 2019 schedule and reading list has been announced. Organized by NOMA’s Felix J. Dreyfous Library, the Book Club is an informal group. You do not have to attend every meeting and we understand if you have to leave a discussion or program early. The book club offers several types of programs: a book discussion group that meets once a month (no reading in December), curatorial programs, field trips, and Meet the Author receptions. Most book club programs start promptly at noon, but please arrive at 11:30 a.m. if you wish to bring a sack lunch or meet beforehand. NOMA will provide water and soft drinks. RSVP for the meetings you wish to attend so we can prepare the meeting space. Please contact Sheila A. Cork at 504.658.4117 or scork@noma.org for information about joining the NOMA Book Club. 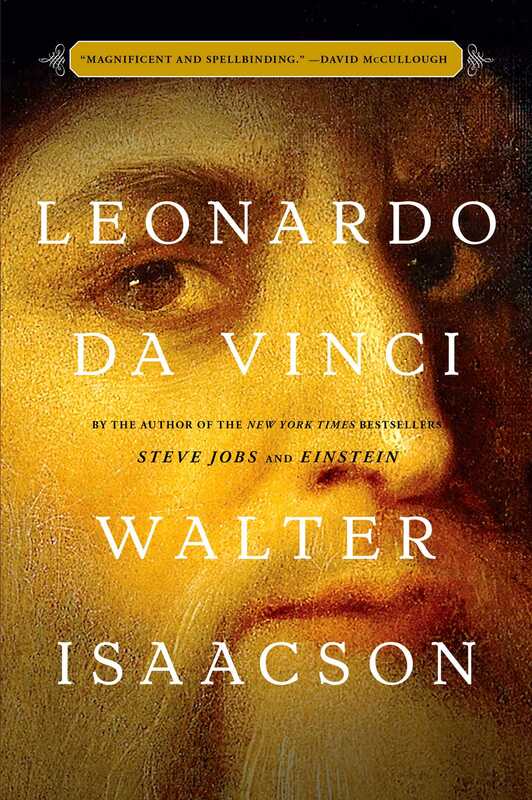 To write this sweeping biography, Walter Isaacson immersed himself in 7,200 pages of notebooks by Leonardo da Vinci, which are now dispersed across the globe. Da Vinci’s interests were even more divergent than previously known, and Isaacson’s empathetic and deeply researched portrait illustrates how da Vinci willed himself to genius through endless curiosity and a creativity that sometimes crossed over into fantasy. Much like Isaacson’s previous subjects of Ben Franklin and Steve Jobs, da Vinci was a polymath—he was passionate about art, science, nature, and technology, and he never stopped questioning, practicing, or experimenting. Isaacson points out that this is a particular form of genius that can teach us how to live our own lives. Wednesday, May 1, 12 – 1 p.m. | Curatorial Program with Tracy Kennan, Curator of Education, who will lead a lesson on color.